Russell Rowe, 80, of Marion, Indiana, passed away at 6:50 p.m. on Thursday, April 12, 2018 at Rolling Meadows Health and Rehabilitation, LaFontaine, Indiana. He was born in Sycamore, Kentucky on January 25, 1938 to the late John and Manila Rowe. Russell married Mary Ridenour on November 18, 1961; she survives. He retired from General Motors where he worked as an assembler. 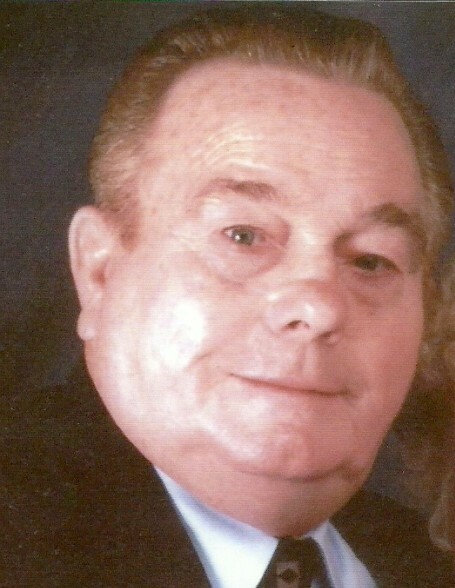 Along with his wife, Russell is survived by four sons, Jim (Janet) McWhirt, Sweetser, Indiana; John (Ramona) Rowe, Peru, Indiana; Jeff (Clarrissia) Rowe, Huntington, Indiana and Jerry Rowe, Marion, Indiana; three daughters, Marsha (Gary) Kratzer, LaFontaine, Indiana; Kathy (Randy) Smith, Marion, Indiana and Margaret (Steve) Magnuson, Indianapolis, Indiana; one brother Reuben (Brenda) Rowe, Wabash, Indiana; thirteen grandchildren and ten great-grandchildren. He is preceded in death by three brothers and six sisters. Funeral services will be Tuesday, April 17, 2018 at 10:00 a.m. at McDonald Funeral Home, 231 Falls Avenue, Wabash, Indiana 46992. Burial will follow immediately at the Friend's Cemetery, Wabash. Visitation will be on Monday, April 16, 2018 from 4:00 p.m. to 7:00 p.m. at the funeral home. Memorials may be directed to Carey Services in Marion, Indiana.